Does Your Business Need To Be On Yelp? The online review site Yelp is not just for restaurants anymore. 21% of all Yelp reviews focused on shopping as of June 2018, with restaurants placing second at 17%. Yelp boasts 32 million unique app users per month, 72 million unique web visitors per month and has sales expected to top 962 million by their next earnings report in November 2018. (Source: BharataPress). Yelp can be a blessing and a curse. A one star increase in your rating can increase revenues 5-9%, according to a Harvard Study. However, Yelp is also a prime venue for upset or simply angry customers to vent and rage about your company. You need to be prepared to actively manage your reputation online before jumping in. Yelp was hit with several class action lawsuits alleging extortion, that were dismissed several years ago. We only bring this up to highlight Yelp’s somewhat controversial and at times frustrating reputation among its user base. According to the website Lockedown Design, which summarized former Yelp staff commentary on the filter, “The Yelp algorithm looks at how much user activity a profile has. This means do they look up stuff on the app? Do they make recommendations or leave reviews often? Do they check in or take photos of businesses? People who are already actively using Yelp are far more likely to have their reviews stick. Whenever possible, these are the people you should ask for a Yelp review.” In short, it’s not enough to win positive reviews; ideally, you should earn positive reviews from power users of the platform, otherwise many of your strong testimonials will be hard to find. Negative reviews cannot be removed from Yelp. Your only recourse is to respond promptly and professionally to negative reviews, as many users will read both the negative review and a business response before making a decision. Please note that not responding promptly and professionally can also hurt your business. That’s why we recommended earlier in this blog that you need to be ready to engage and be active on Yelp before creating an account. Consumers expect to find you on Yelp. It’s standard and being absent could be just as bad as having a low rating. But again, you and your team need to be ready before you sign up to manage your reputation. Asking for reviews is a big no-no. Don’t do it or your business will suffer. While it's common for many businesses to ask for referrals and testimonials, Yelp is not the place to do it. Though filtering and being forced to rely on the whims of an algorithm only Yelp controls certainly aggravate many businesses, by and large Yelp’s reviews are seen as trustworthy. And there are a LOT of reviews on Yelp--as of 2017, some 163 cumulative reviews were on the platform. For driving awareness and sales, Yelp certainly performs. 92% of Yelp users make a purchase after visiting, with a whopping 42% purchasing within a single day and 79% within a week. So, what to do? To sign up or not sign up...well, that’s really not the most accurate question to pose. The real question is whether or not you’re ready to engage the platform, respond to reviews in a timely manner and use the platform as a sales tool. Consumers likely expect your business to be on Yelp, and in fact, your business entry might already be on Yelp (more on that in a moment.) An inactive Yelp profile will likely hurt your business, particularly if you’re in the retail or restaurant space. Add or claim your Yelp business profile. It’s possible that your business profile is already on Yelp. If it is you need to claim it. Fully complete your business profile, check that the information is correct, then check it again. Make sure your location is correct on Yelp and consistent with Google and other locations online. Many Yelp users often use Yelp for location info. Make sure you add high-quality images of your business. 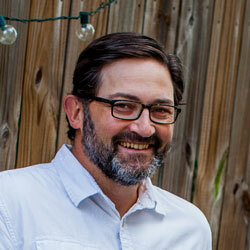 Get engaged with Yelp and start generating positive reviews. 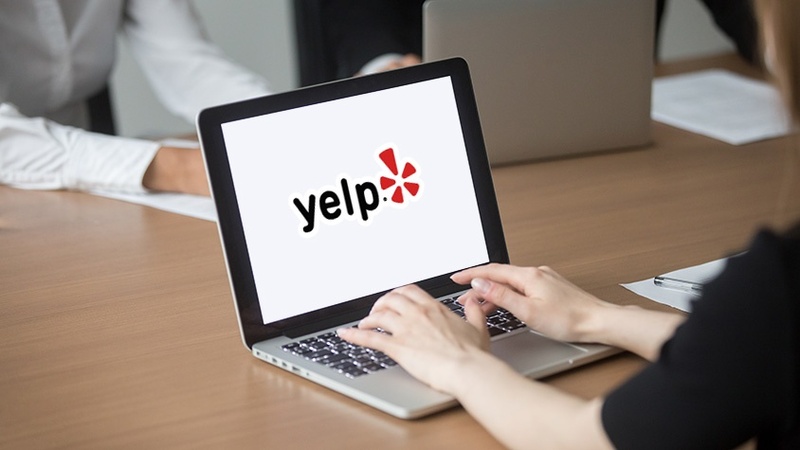 While Yelp discourages asking or providing rewards for Yelp reviews, there are things you can do like putting Yelp signs in your place of business or adding the Yelp icon to materials and the signature line of emails. Be responsive to negative and positive reviews. A simple thank you or a short note of appreciation is often enough for a positive review, while a negative review might require more involvement. The point is that you need to actively engage your customers to gain the most value from the platform. Use Yelp’s tools to your advantage. Spend the time to maximize how Yelp can help your business grow. Be a power user, not a passive one. Finally, as if we haven’t stated this enough, have a strategy and be an active Yelp business user. Simply having an inactive profile can hurt your business. Yelp can certainly help your business grow. However, maximizing Yelp’s value takes hard work and willingness to grind out success. If you go into the Yelp Universe willing to get your hands dirty, take your lumps, be strategic and consistently engaged, you’ll reap the rewards. If you halfheartedly jump on Yelp and expect the technology to do all the work, it won’t. It’s really that simple. If you’re an organization that’s seeking a web development partner with your best interests in mind, we can help. Illumine8 Marketing & PR has helped organizations of all sizes create, maintain, and tweak their websites to maximize visits, leads and conversions. Reach out to us today. We’d love to discuss your website vision and how you see your company getting there.